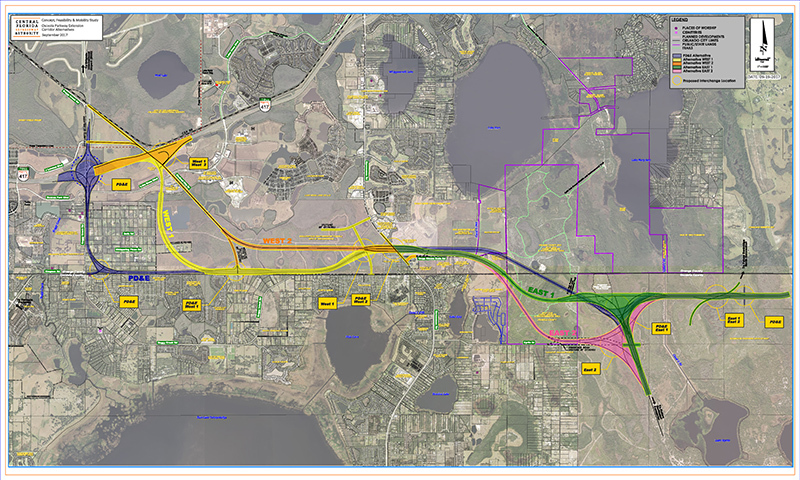 In April 2017, CFX began conducting concept, feasibility and mobility studies on the unbuilt Osceola County Expressway Authority (OCX) Master Plan projects. The goal was to determine which, if any, met CFX requirements for viability and funding. On March 8, 2018, the Central Florida Expressway Authority (CFX) presented the outcomes of the Concept, Feasibility and Mobility Studies for the Osceola Parkway Extension. 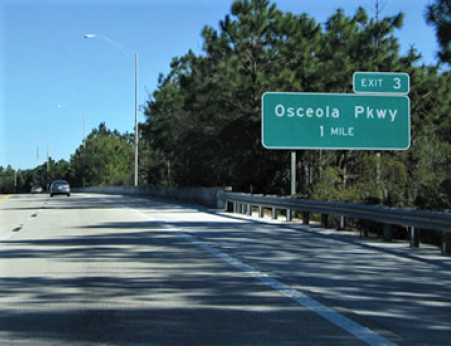 The objective of this study was to address congestion, plan for population growth and identify options to connect to I-4, State Road 429, or Florida’s Turnpike in Osceola, Orange and Polk Counties. More than forty people provided public comment during the CFX Board meeting. The CFX Board approved advancing the Osceola Parkway Extension, to the next study phase, called Project Development and Environment (PD&E), for further analysis. CFX next will begin the PD&E study phase later this year. The time frame for the Osceola Parkway Extension PD&E Study is nine to 12 months. Public involvement and community engagement will continue to be a crucial component. Following are a brief summary of the completed study, as well as section study exhibits, documents and other information. 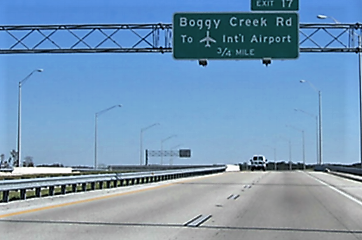 The study corridor of the proposed Osceola Parkway Extension begins approximately one mile west of the Boggy Creek Road and Osceola Parkway intersection and extends eastward along the Orange / Osceola County line for approximately 6 miles before turning south into Osceola County to meet the northern terminus of the proposed Northeast Connector Expressway. The project also includes a potential north/south segment linking to SR 417 in the general vicinity of the Boggy Creek Road interchange. The goals of this proposed new limited-access facility include providing for additional east-west capacity within the project area, enhancing mobility of the area’s growing population and economy, relieving congestion on local roads, providing for the incorporation of transit options, and promoting regional connectivity.